Distinguished scholars. Practitioners at the top of their fields. 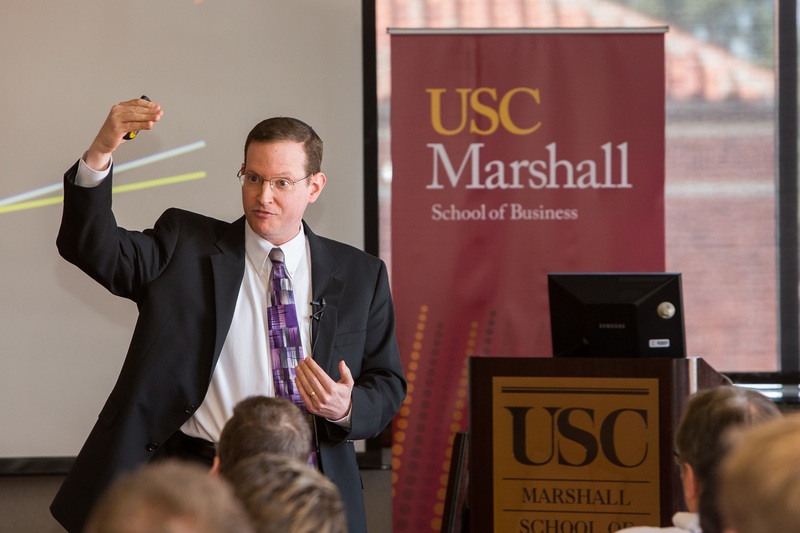 USC Marshall faculty are redefining innovation in business. 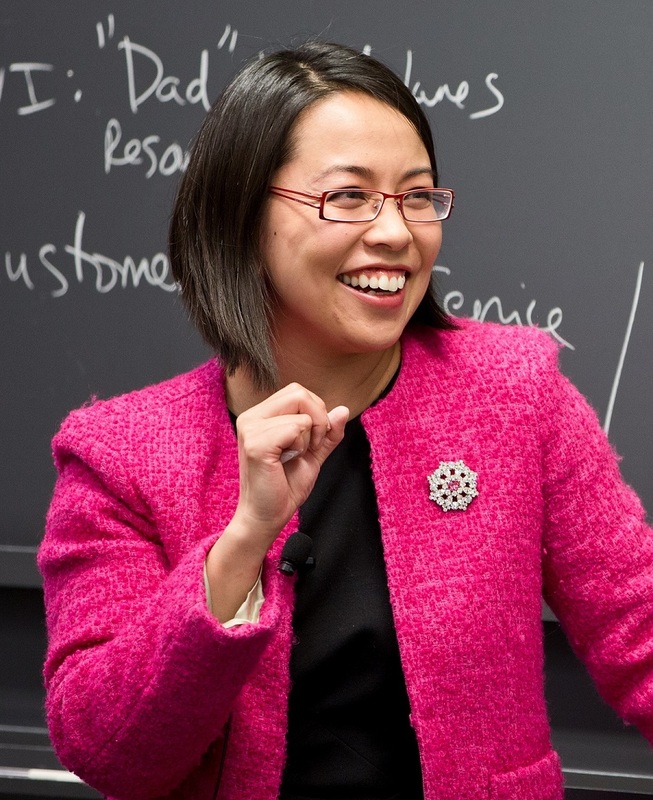 Every month we highlight a topic of business our scholars are researching and publishing on.